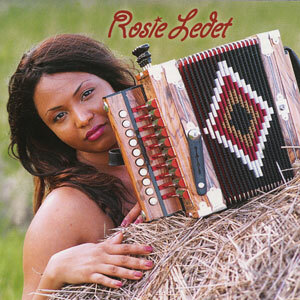 She’s an accordion-playing Zydeco chick from Louisiana with a Bonnie Raitt-meets-Sade voice. 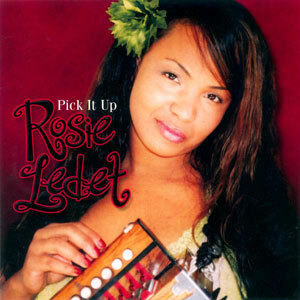 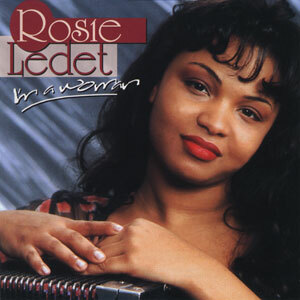 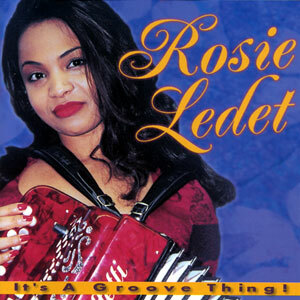 Mary Rosezla Bellard Ledet – you can call her Rosie – is among the youngest Zydeco players writing and singing her own material in both Creole French and English. 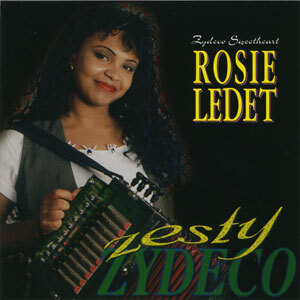 While Zydeco is sometimes referred to as “blues with an accent,” Ledet adds healthy doses of sass and sensuality to the mix. Already a veteran with several albums to her credit, Ledet learned the accordion by watching her husband/producer Morris Ledet play. 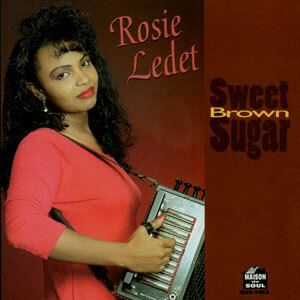 Her music remains all in the family, with relatives on drums and rub board. 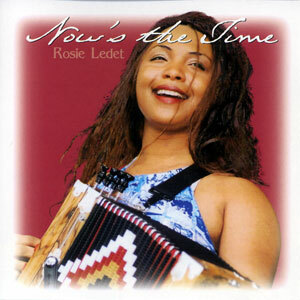 Now’s the Time is Rosie’s 7th album. 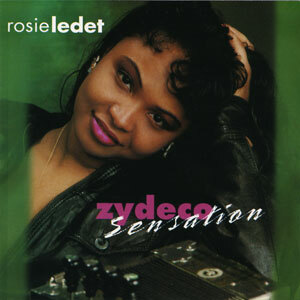 Released in 2003, 12 tracks.